We have lots of great SERVER shifts to fill in the coming weeks. If you have already applied with us, you know it’s as easy as a quick e-mail to get in on these shifts. If you are new to Whistler Personnel, it’s as quick as filling out an application with us one time and you are set for future work! DATES & TIME: April 2nd & 3rd PM shifts. Most shifts average 5 to 8 hours. Flexible schedule (pick your own dates). 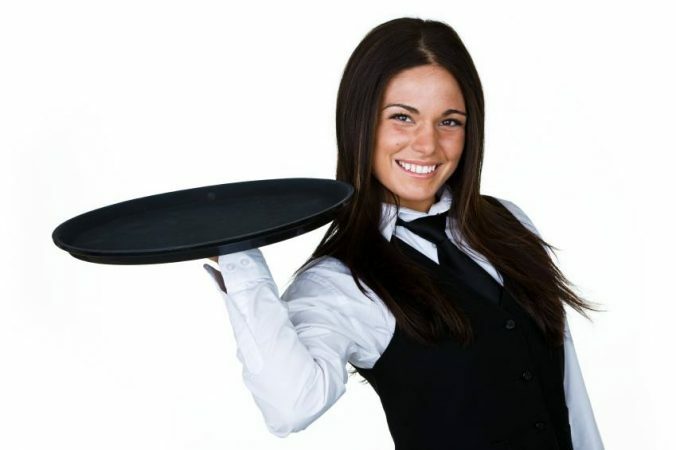 DUTIES INCLUDE: Assisting with the food and beverage service at an event. Banquet and event settings. QUALIFICATIONS: Must have current Serving it Right certifications and prior banquet or full service serving experience. ATTIRE: Black dress pants (no black jeans), black belt, black socks, clean black closed shoes. Uniform top will be provided, wear black top underneath for comfort. Clean and professional appearance with hair tied back. IMPORTANT INFO: arrive 15 minutes prior to start of shift to be assigned uniform and be ready to go at start time. Whistler Personnel uses a progressive pay system that awards pay increases based on number of Successful Shifts completed. The more you work with us, in any role, the more you get paid per hour!